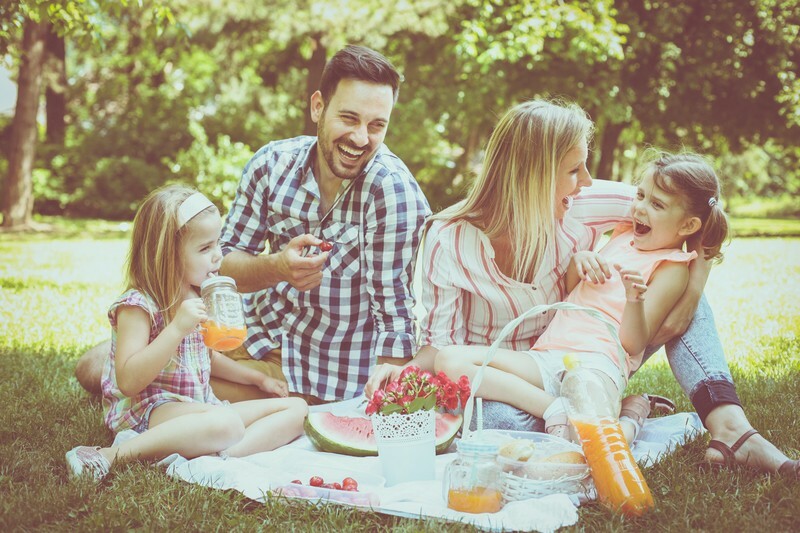 I’d like to suggest parents and children choose a time—either after school or on the weekend (or both) and let your kids know it will be family time. Even if they balk at turning off their cell phones or iPods, make the activity so fun, they can’t refuse. Here are some suggestions. Believe me, twenty years from now when they’ve gone off to parts unknown or have families of their own, they’ll look back with fondness. And you will have fun, too! Make cookies together and take them to your pastor and his wife. Alternate cookies with stews, chili, and casseroles. Pick an elderly couple in your neighborhood or church and wash their car. Play a home version of a popular game show such as Family Feud. Make decorations for the upcoming holiday—valentine, Christmas, etc. Go on a family picnic. Take a financial class together such as those by Dave Ramsey. (I got this example from my daughter. She and her husband and two of her children went.) Of course this is for older kids. Make a grocery list, go shopping, and prepare the meal together. Create a family handshake and secret password. Write a family rap song and perform it for the neighbors. As a group, decide what things define you as a family. Take pictures to represent that bond, make a collage, and post it on social media or better, print it off and frame it. These suggestions are only a few you could think of. Adapt the activities to your particular family. Once you’ve set a date for your family time, insist that nothing interfere. If an important event prevents it, the family must schedule the makeup date as close as possible. When my daughters were in high school, everyone seemed to go their own way. We seldom had a meal together. I look back now with regret, but it’s too late to change the past. 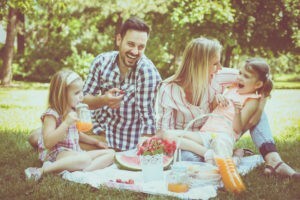 I guarantee if you schedule your family dates, you’ll never regret it. Cathy, what a good testimony. You can look back with no regrets and remember that special time. The older I get, the more I realize how important family is. So glad you have those memories to cherish. Thank you for stopping by today. What good ideas and a great post. I remember those fun times with my family and still having fun times with Mom and Dad. Thanks Crystal, it never hurts to remind parents and grandparents to enjoy their kids while they can. Thanks for stopping by today.